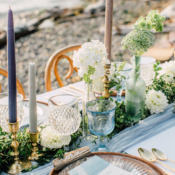 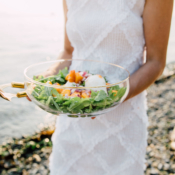 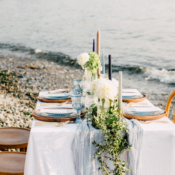 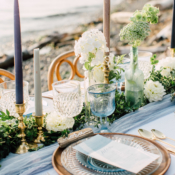 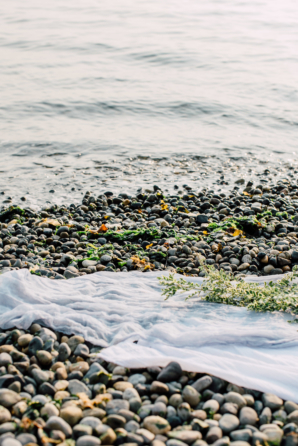 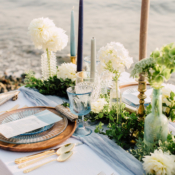 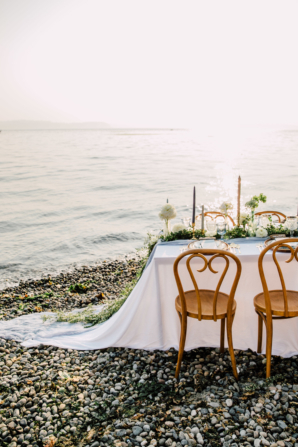 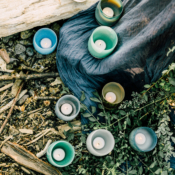 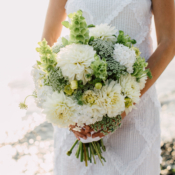 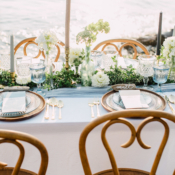 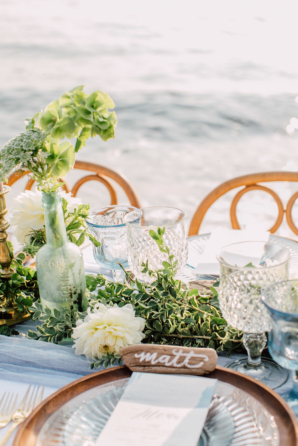 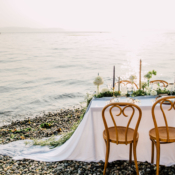 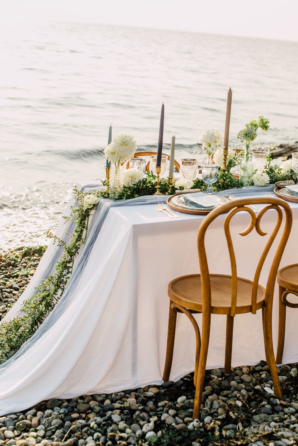 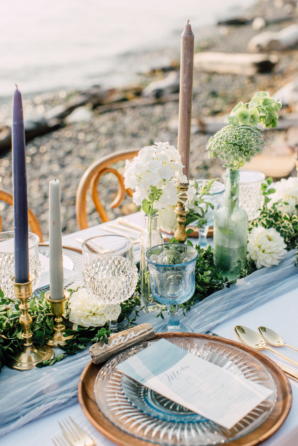 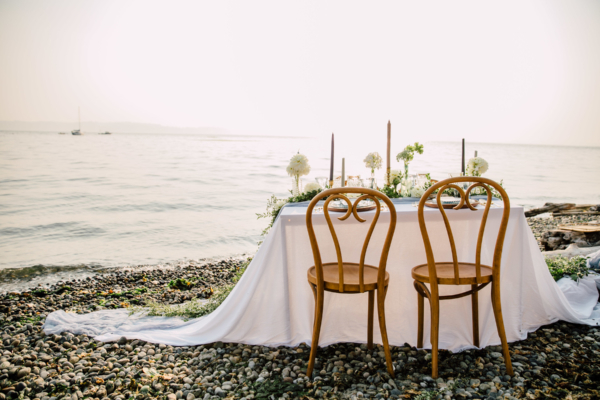 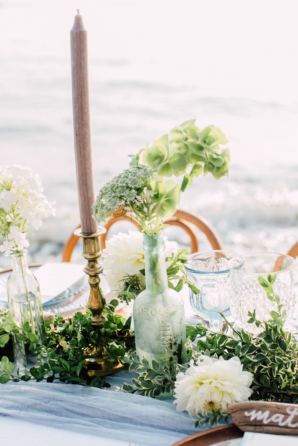 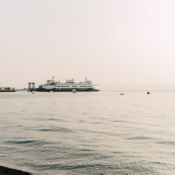 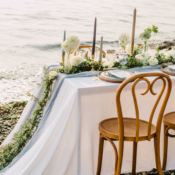 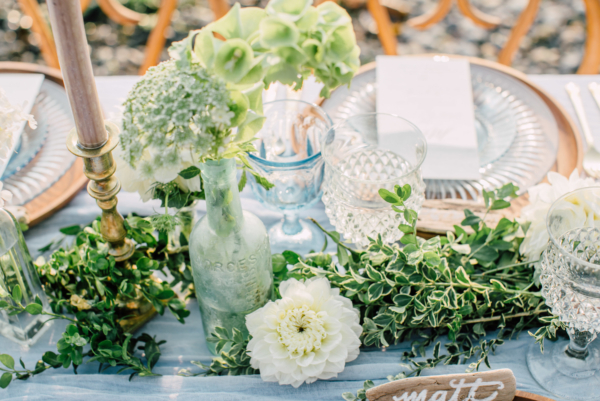 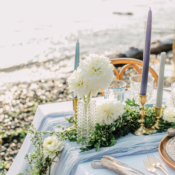 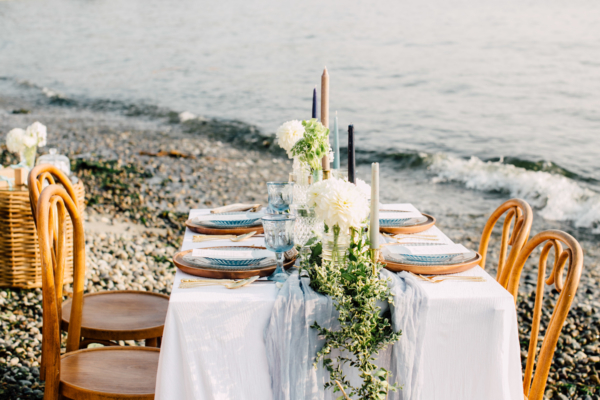 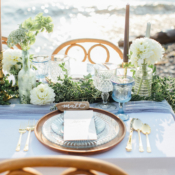 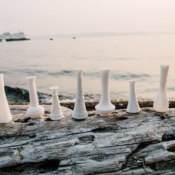 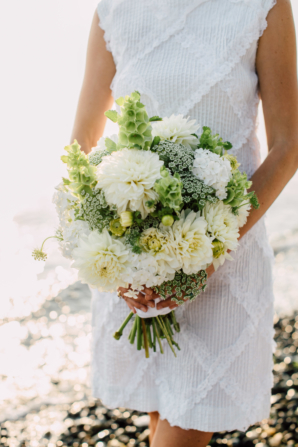 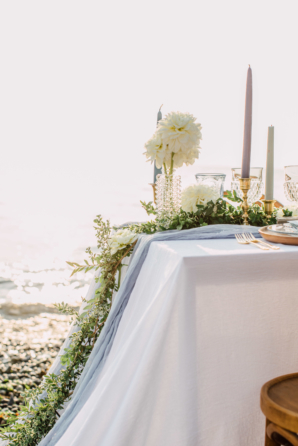 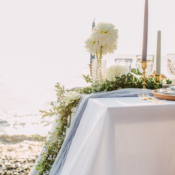 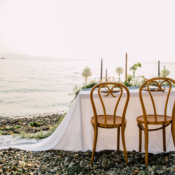 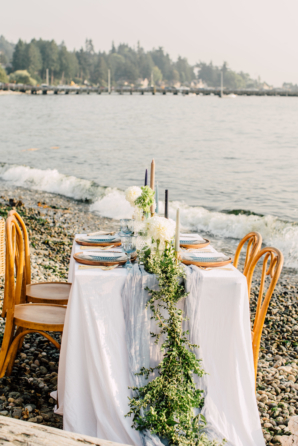 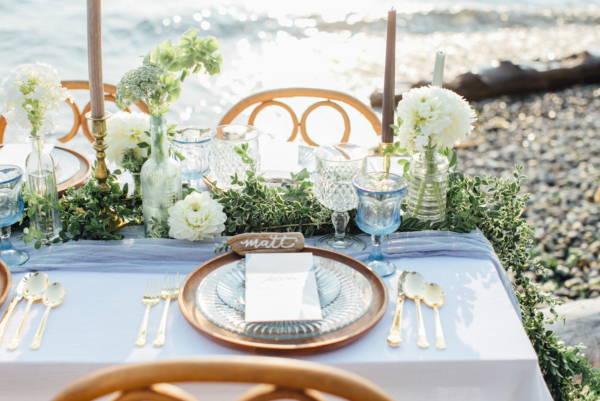 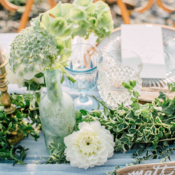 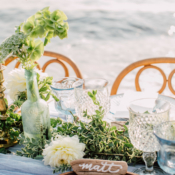 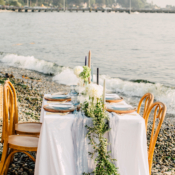 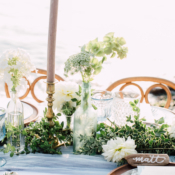 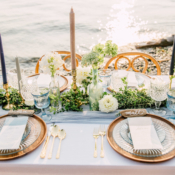 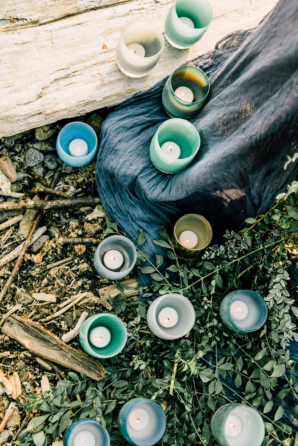 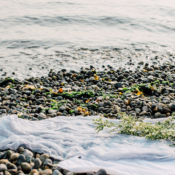 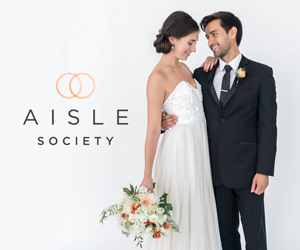 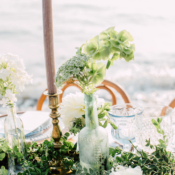 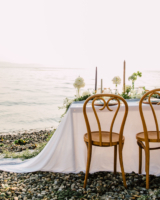 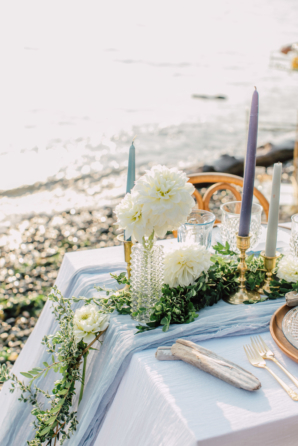 With the water, sailboats, and ferries of West Seattle as the background, Willow & Ivy Events set out to create a romantic and intimate beach wedding setting with organic design. 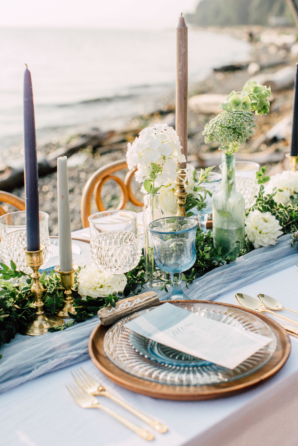 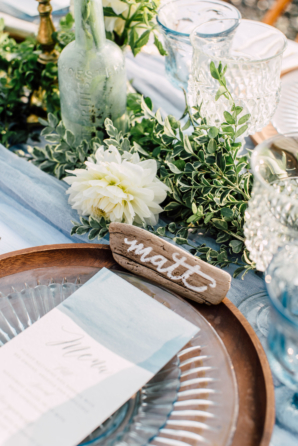 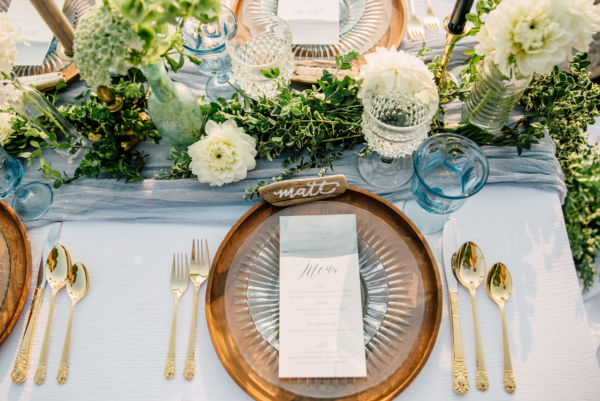 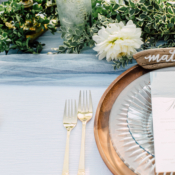 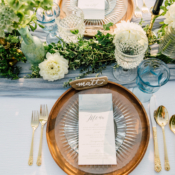 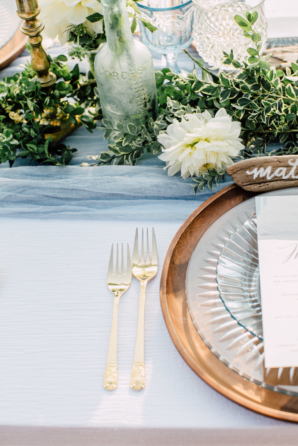 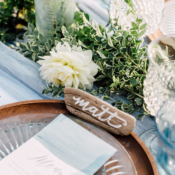 The dreamy tablescape set for four combined light, soft blues with coastal touches such as driftwood place cards, copper china, greenery, dainty bud vases, and candles galore. 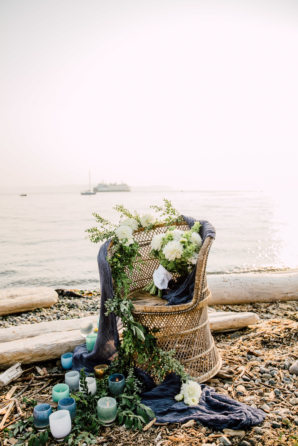 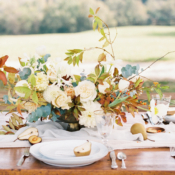 Gauzy linens from Gather Design Company and watercolor stationery from Songbird Paperie paired beautifully with the garland foraged and hand-crafted by Balancing Balloons and the dahlia and greenery centerpiece and bouquet by Willow & Ivy Events. 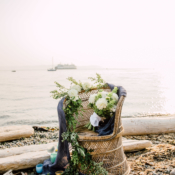 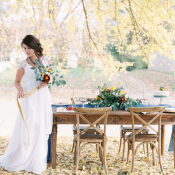 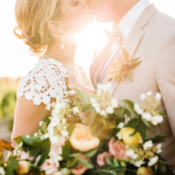 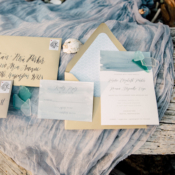 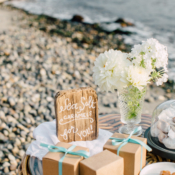 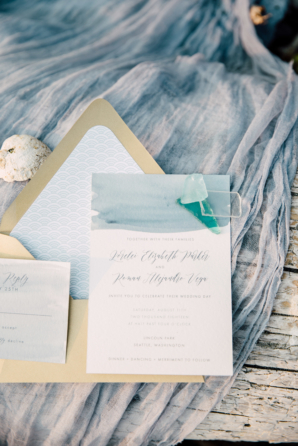 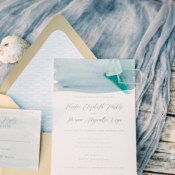 We’re dreaming of the ocean breeze and completely spellbound by every image from Tawni Eakmen!